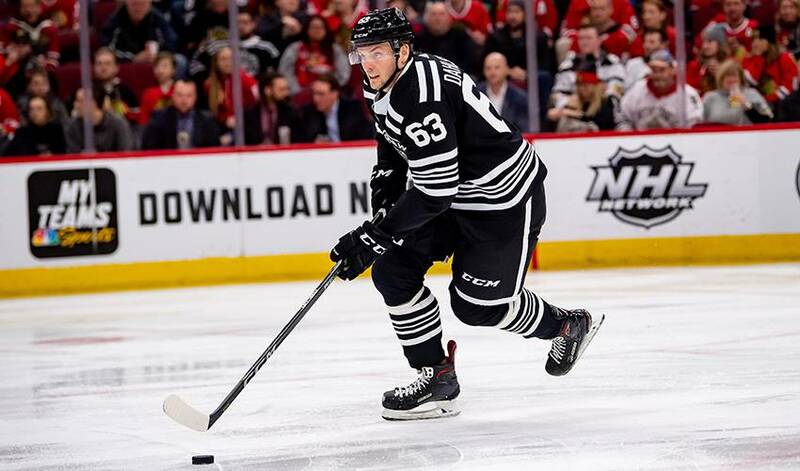 CHICAGO — The Chicago Blackhawks and defenceman Carl Dahlstrom have agreed to a two-year contract extension. The team announced the deal on Wednesday. The average annual value is $850,000. The 24-year-old Dahlstrom was selected by Chicago in the second round of the 2013 draft. The Stockholm native has no goals and nine assists in 46 games with the Blackhawks.